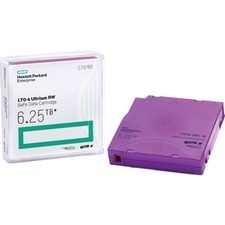 Want to record HDTV programs or back-up your entire photo or music collection? 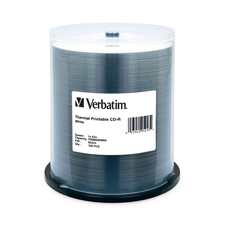 Verbatim offers BD-R DL media that stores up to 50GB of HD content. Using blue-violet laser technology, this Blu-ray disc can handle up to 1080p resolution and multiple audio formats  perfect for HD video and surround sound.